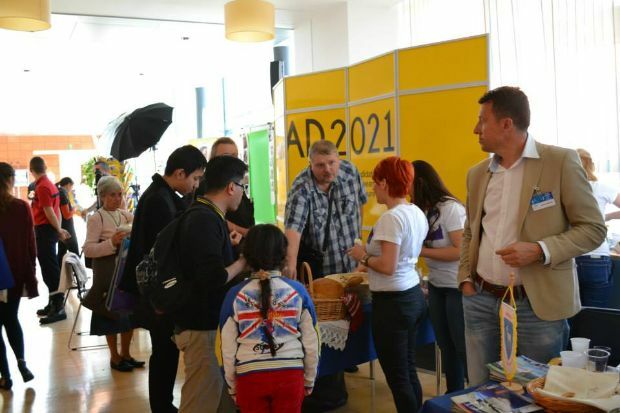 The western Romanian city of Arad was the only municipality in Romania that had a stand at the Festival of Europe’s Regions and Cities organized by the Committee of the Regions to celebrate the institution’s 20th anniversary. Romania was also represented by the North-Eastern region and the counties of Dâmboviţa and Harghita. The event was held in Brussels on the open doors day of the European institutions on Saturday, May 17, with the participation of 36 communities from all over the European Union. Arad used this opportunity to campaign for its candidacy for or the title of European Capital of Culture 2021 and prepared promotional materials. The local team also promoted traditional foods from Arad and its surroundings, including local brands of salami, bread, cheese and spirit (ţuică). 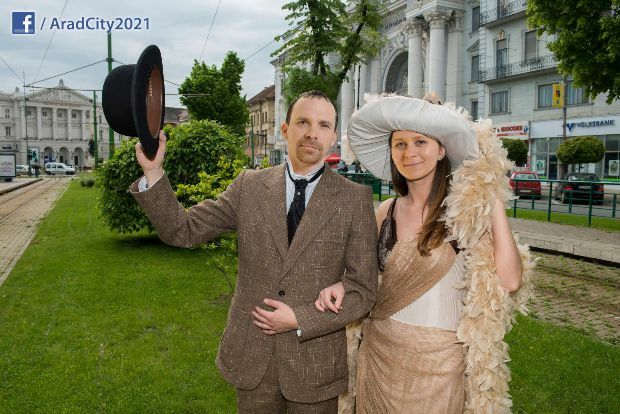 The main attraction of the exhibition stand was the green screen, which allowed the visitors to become “European citizens in Arad” as their image was edited over representative places from the Romanian city. Families with children also enjoyed face painting. The stand live streamed online during the whole day and was visited by Romanian MEP Iosif Matula, who is from Arad. The city launched its candidacy for the title of the European Capital of Culture in March 2013 at the European Parliament, in Brussels. Last month a contest was announced to select the official logo of the candidacy. The deadline expired on Friday and the result will be announced by the end of May.